Cold Coffee has been around since the beginning of time, so I don't get it when I see and hear that there is a new drink on the market called 'cold press coffee'. Does this coffee get pressed in the container when you open it, like an automatic french press? Is the coffee brewed in a french press and the coffee is stored in the container and chilled. I think not. It is just market branding of an old idea for the summer. Hey, guys and gals in the marketing department; think of something that is 'really new' for the fall. We think of ice, cold drinks during the hot summer days of July and August that give us a chill down our backs and makes us squeal with delight. Cold coffee straight from the refrigerator with sugar and milk is wonderful. To start off the summer blog of the dog days of summer, we will be sharing our favorite coffee drinks and icebox treats. If you have a recipe that you wish to share, sent it us: sales@blackgoldcoffeecompany.com and place in the subject area "recipe". 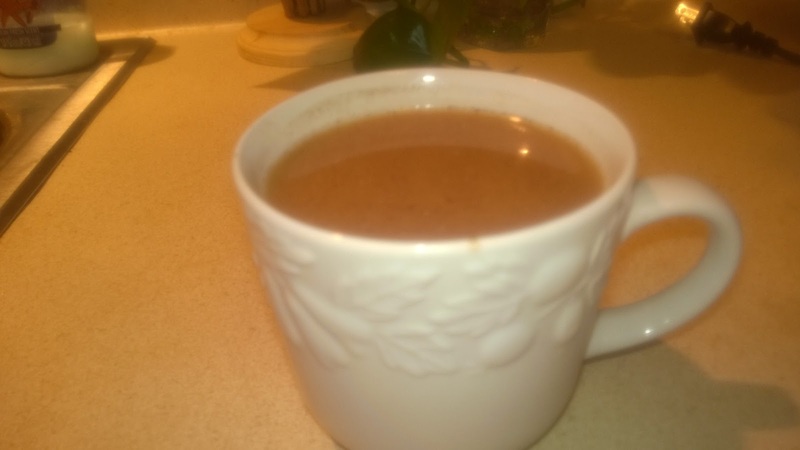 Cold Coffee: This recipe is so simple and easy to do, my dogs can do it! Measure 1 cup of packed ground coffee and pour it into the pitcher. Fill the pitcher will cold water and mix the coffee grounds alittle. 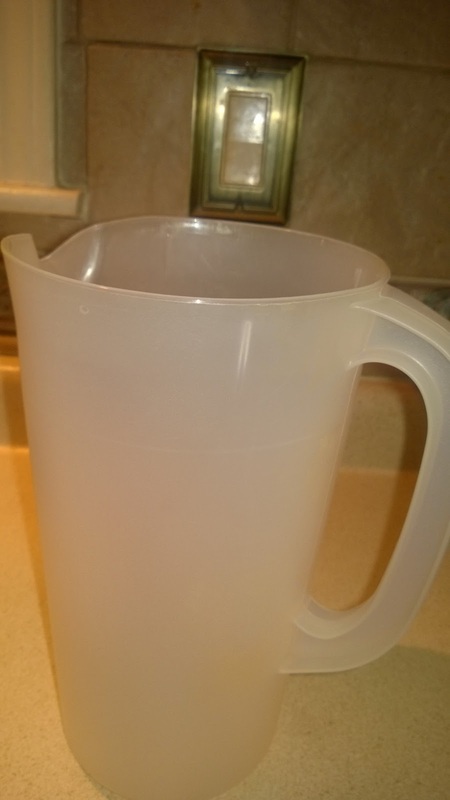 Place the pitcher in the refrigerator for 24 hours or more. The coffee will keep for a week or more. 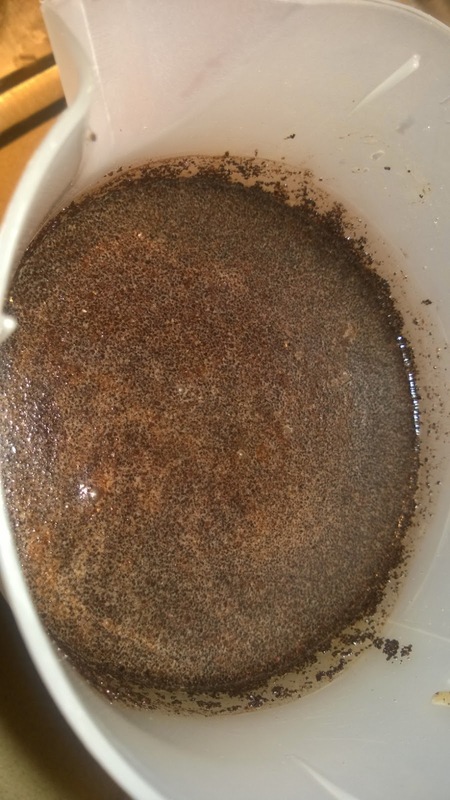 This will give the coffee grounds time to absorb the water and create coffee at a slow pace. 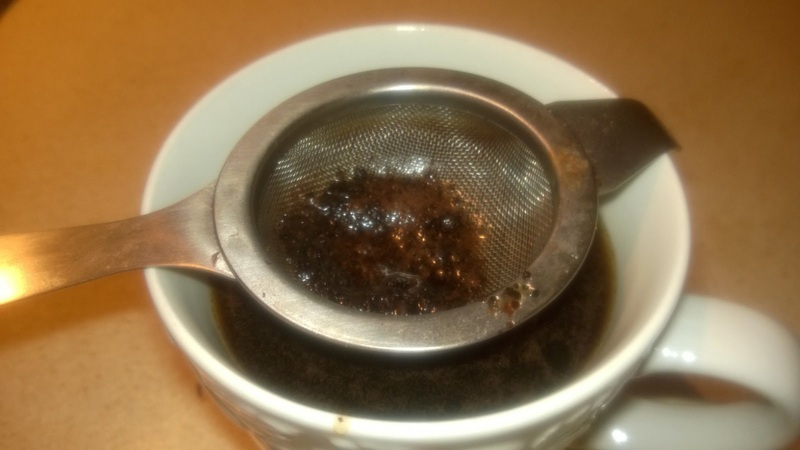 Pour the coffee through a cup strainer into a ceramic cup. 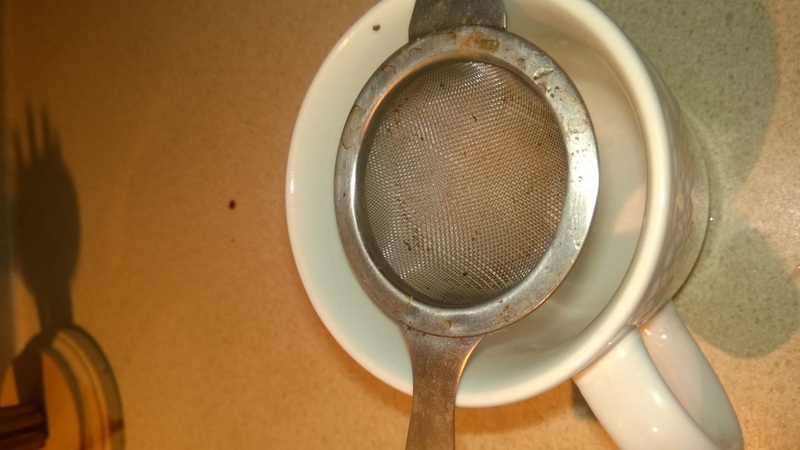 The strainer will catch the coffee grounds. The cold coffee will make the cup cold. 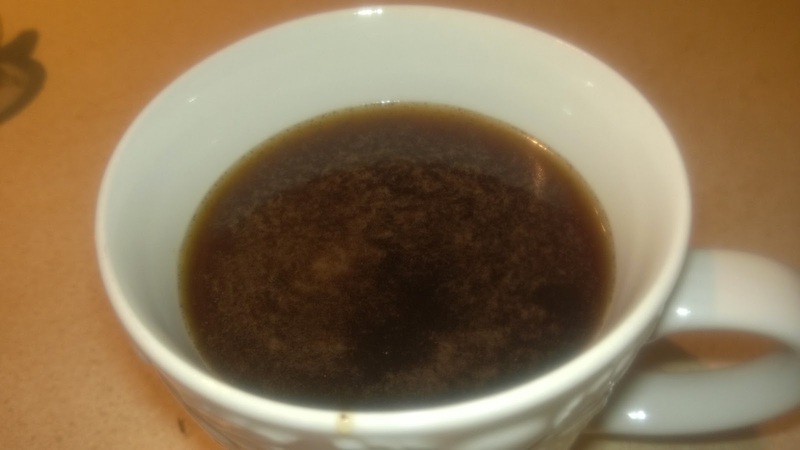 The coffee will not have much of a taste at this time because it needs to adjust to room temperature for the coffee to start pushing out taste. Pour some milk and sugar, mix thoroughly and wait for 5-7 minutes. During this time period, the coffee will absorb the milk and sugar and the coffee taste will start to come out! The coffee and cup will still be cold. 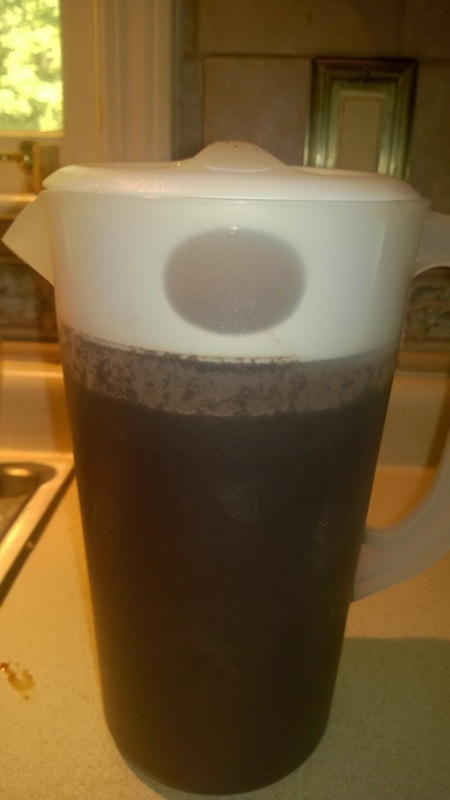 I make a small pitcher of cold coffee for myself during the summer months and love it. I recommend Brazil Santos or Colombia Supreme 17/18 for a rich coffee taste without the bitterness (bold or french roast). Visit our website store for a great selection of coffees; green beans for the home roasters and freshly roasted coffee from around the world. 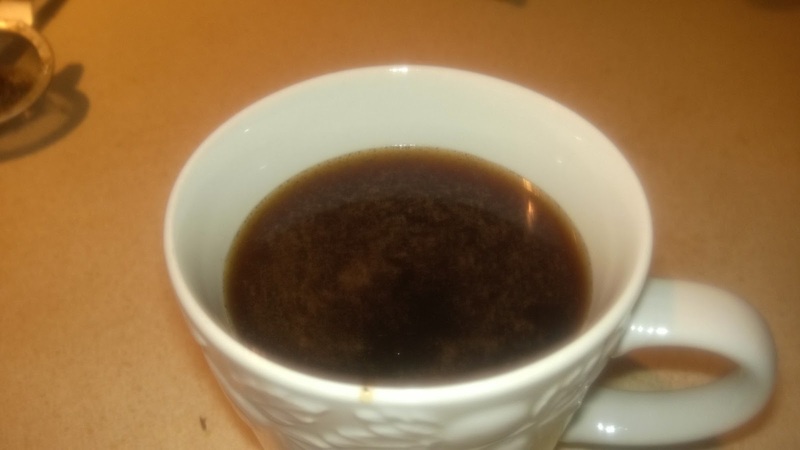 The best quality coffee comes from BlackGold Coffee Company in Chamblee, GA. We roasted our coffee to order, so the customer receives fresh roasted coffee and not months or week old coffee. Delivery is free to metro Atlanta customers.